Learn, shop, and create with us over three huge days! 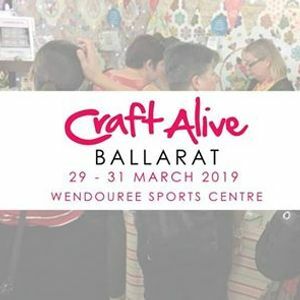 Check this space for Classes, Chats, Exhibitor Highlights, prizes, parking, and more! 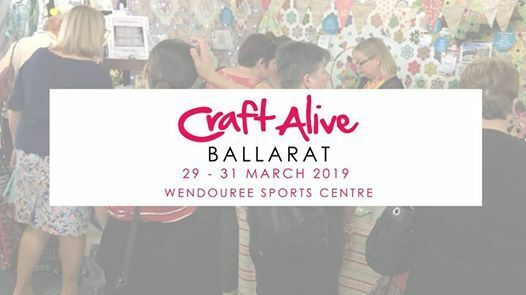 Australia's Leading Regional Craft and Sales Expo over three fabulous days.